Android Oreo is nearly a year old now, and we're on our third Android P developer preview. 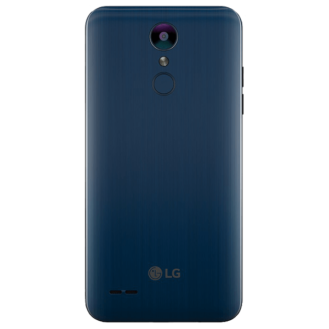 So why exactly is LG launching the Aristo 2 PLUS on T-Mobile with Android 7.1 Nougat? 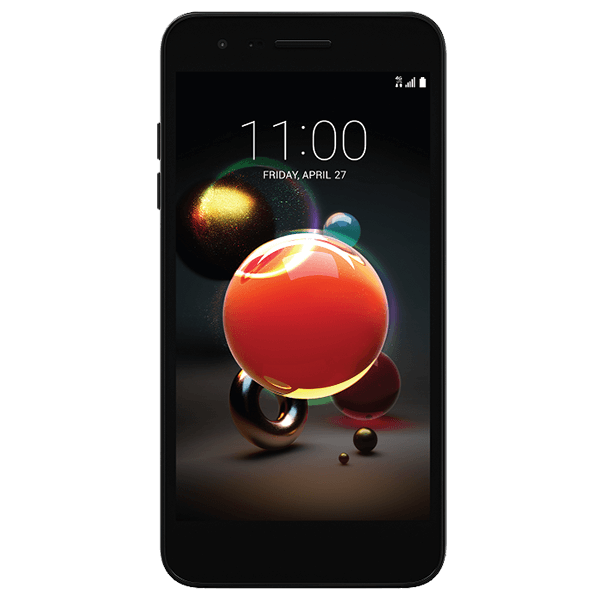 Yes, it's a budget-oriented phone with its unnamed 1.4GHz processor and 2GB of RAM, but it's 2018. Come on. Nothing on the LG Aristo 2 PLUS seems very deserving of that "PLUS" moniker. It comes with a 5.0" 720p IPS display, an unnamed 1.4GHz quad-core chipset, 2GB of RAM, 16GB of storage, a 13MP rear-facing camera, a 5MP front-facing camera, and a 2,410mAh battery. 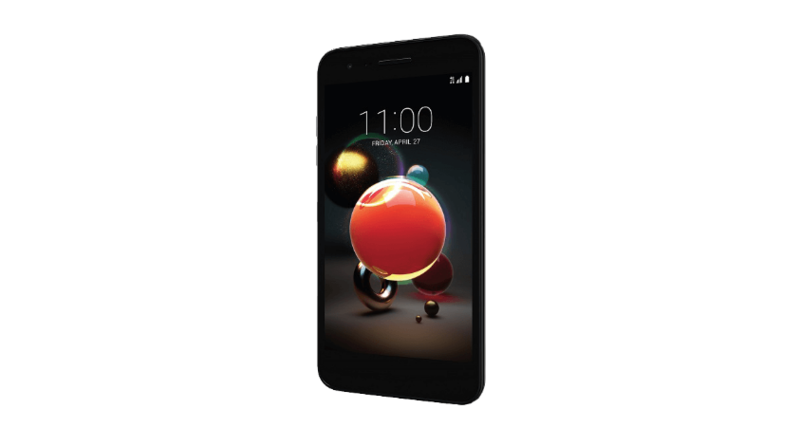 The phone runs Android 7.1.2 Nougat in spite of every other phone shipping with Oreo nowadays, and that's matched by an also-pathetic microUSB port. Our guess as to why this phone is shipping with Nougat is that LG doesn't want to deal with supporting Google's Project Treble. 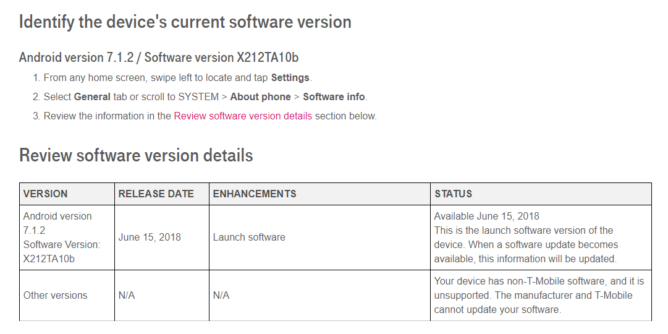 Google has mandated that all phones shipping with 8.0 Oreo or above must support Treble, and LG probably didn't want to deal with all that for a budget phone. We wouldn't be surprised to see an Oreo update pop up on this phone shortly after launch.